#32 Do I have to say anything else? Eden’s Rivers is for the kid who loves mud pies. 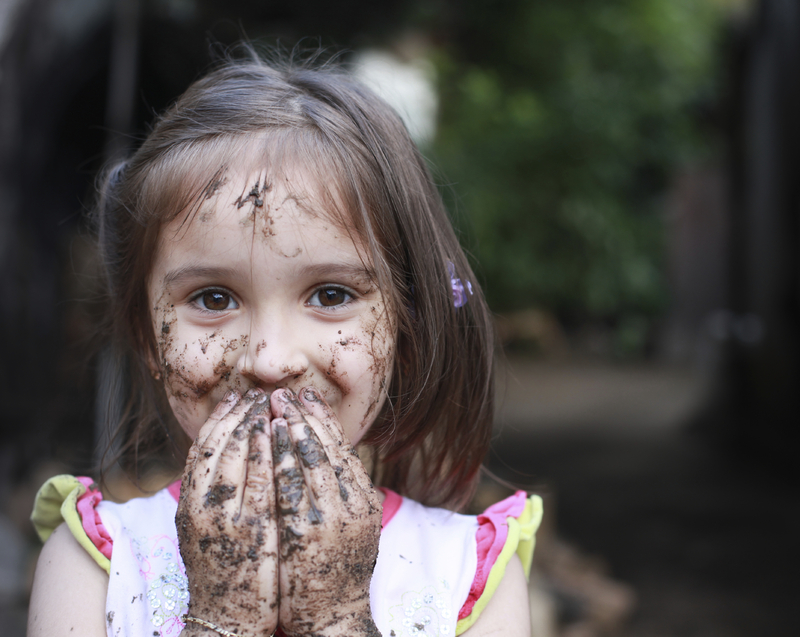 When I was a little girl I was the queen of mud pies. Not only did I make mud pies, I made mud cakes, mud sandwiches, and my most artistic achievement–mud pizzas. It was fun, and all natural. Yes, I had mounds of play dough around, but there was somethng about a mud pie that was more exciting, more daring. 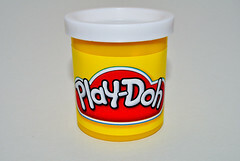 Besides, I never had enough cans of playdough to make my masterpieces. I can still remember my mom’s look of horror one summer evening after me and a bunch of kids decided to make the world’s largest mud pie . Complete with grass “sprinkles” this was a mud pie for the ages. It stood at least as tall as four year old me did and contained various strata of dirt, mud, clay and rocks. I still remember the joy of that day playing with that squishy warm mud. Me and the other kids basked in the glow of that momentous achievement, certain that this was the best mud pie the world had ever seen. It was beautiful. It was a masterful mess. After the glory subsided, it was time to clean up. It took 3 baths to get the dirt off. 3 baths in one day. Why not let them be fun? So, go ahead let the kids play in the mud. Let them make memories. It’s only natural. Then, they can come in and play in the natural bubbles of Eden’s Rivers.